HMD Global has signed a long-term co-operation agreement with Finnish NBA player Lauri Markkanen, who is playing his first season in the NBA as power forward for the Chicago Bulls. 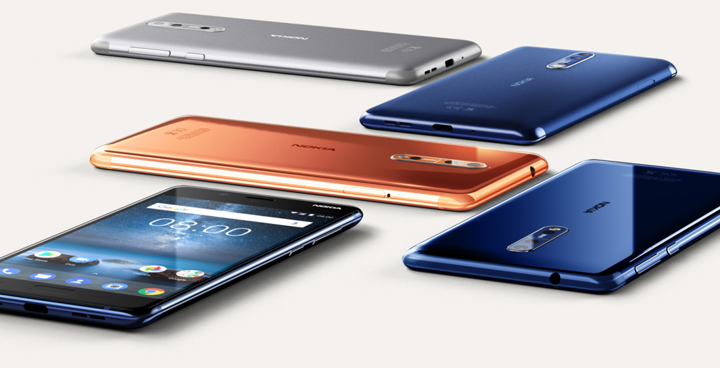 The newest brand ambassador for Nokia phones, Markkanen embodies HMD Global’s core values of persistence, winning together and Finnish sisu (guts), and will be sharing his rookie season with NBA followers using the Nokia 8. 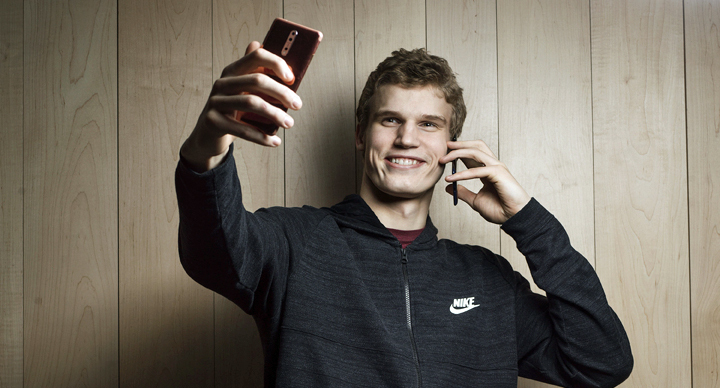 Lauri Markkanen is the new brand ambassador of Nokia phones. 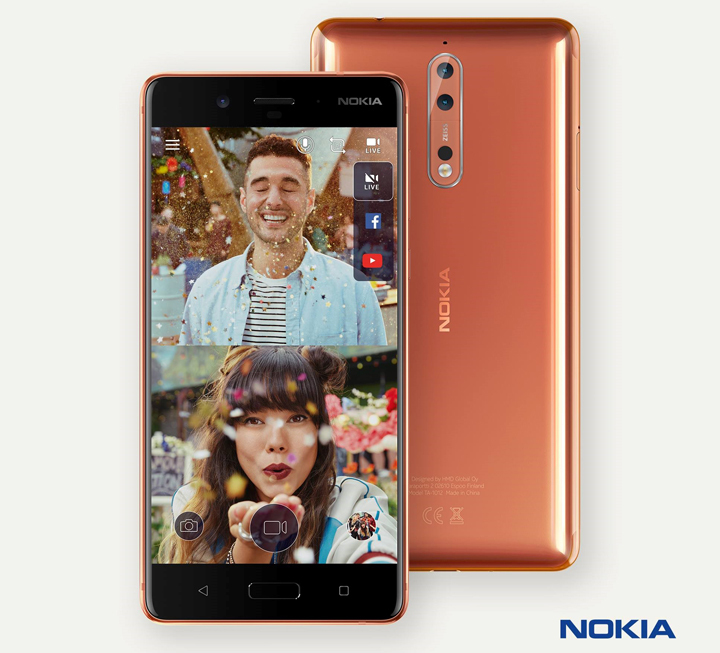 With its Dual-SightTM mode, the Nokia 8 lets basketball fans live stream games, special moments and other day-to-day activities as #bothie content on social media using both the front and back cameras simultaneously.